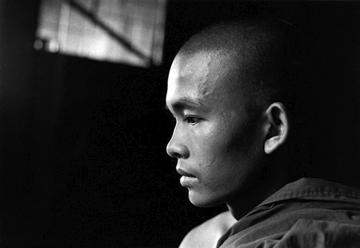 To document the daily life of Burmese people with the conflict and the political repression at the background. Other related features: Forced Labour in Burma. Kyakami, Refuge Sanctuary for Illegal Burmese Migrants. Forced Deportation for Illegal Burmese Migrants in Thailand.